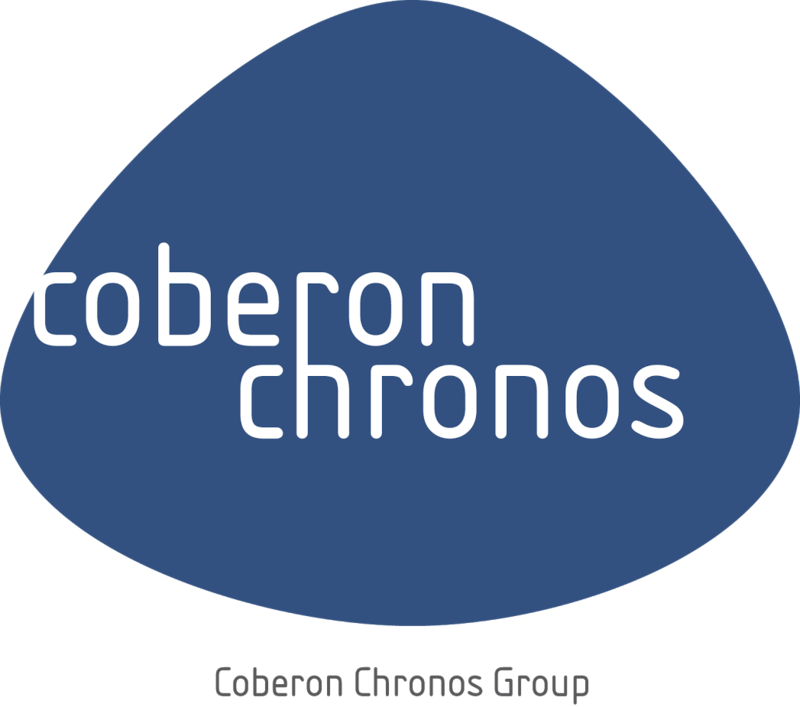 Chronos Consulting’s client is searching for a Production Optimization Engineer. As a successful candidate you should hold a bachelor’s degree in Petroleum Engineering with post-graduate studies being a plus for the position. You must have a minimum of 10 years of extensive production engineering and artificial lift experience, and part of that in unconventional reservoirs with the ability to perform nodal analysis. You must have experience in unconventional resources or HPHT/tight gas with a strong understanding of hydraulic fracturing. Experience with relevant software such as Prosper, RodStar, SROD, Saphir, WellCat and Gohfer/StimPlan (or equivalent) is preferred. Conduct studies and projects assuring adequacy and conformance to overall objectives of all phases of problems in all areas. This includes artificial lift, stimulation, production, well design and testing programs, reservoir flow properties, and fluid studies. Evaluate new technologies, tools, or techniques and decide on suitability then present, or assist in the presentation of proposals to management, technical, and operating groups. Determine and evaluate optimum artificial lift solutions to maintain productivity of wells. Evaluate and design surface equipment, wellbore tubulars, and bottomhole assemblies for artificial lift and propose alternatives if required. Evaluate the performance of artificial lift systems and recommend improvements as necessary. Prepare manuals, and train/develop engineers and operating personnel in the candidate’s area of expertise. Coach and mentor other production engineers and graduates within the team. Design well completion and propose alternatives if required. Design and execute quality assurance/quality control measures and perform post-job analysis. Own the quality and implementation of optimization tools. Provide input to pilot design and interpretation. Analyze and resolve water chemistry issues. Monitor corrosion and resolve paraffin and scaling issues. Utilize artificial lift to increase productivity of wells.